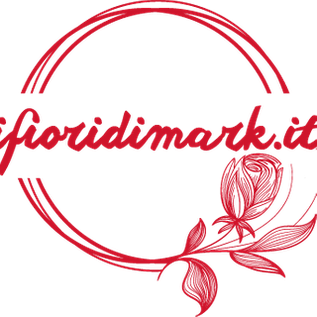 Myplant & Garden, the most important international floriculture, garden and landscape fair, will take place in Milan from 20 to 22 February 2019. 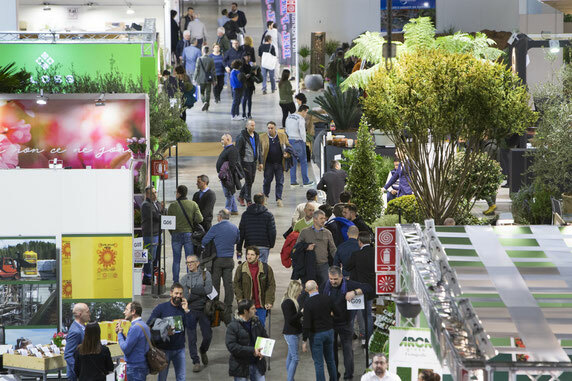 In a few months, the fifth edition of Myplant & Garden will take place in Milan, in the largest exhibition center in Europe, a unique event in the landscape of floriculture and landscape, with the aim of offering exhibitors great visibility and an increasingly clear opening towards the international markets of the sector. The event was born as a platform to affirm the culture of green, an aspect of great interest, which recently has been increasingly developed both among professionals in the industry and among simple lovers of gardening; in fact, the green world is synonymous with wellness, health, energy, healthy life, but also urban planning, environmental sustainability, scientific research. This review has progressively been affirmed and imposed for the constant expansion of the exhibition spaces, for the remarkable variety of the market offer, for the wealth of meetings and initiatives, all factors that have contributed to increase the number of exhibitors and the flow of visitors and buyers from all over the world. - technique with soils, fertilizers and plant protection products. The main objectives that this event intends to achieve are to increasingly encourage national and international business, giving Italy a leading role in this sector. - offer numerous opportunities for updating in the technical, technological and professional fields. Myplant & Garden makes use of an operational team dedicated to the research and selection of operators in the sector, who are personally informed about the news in the production and commercial field, in order to offer them all the best means to establish themselves in the commercial field. Many foreign countries take part in this important event and are coordinated by an organizational secretariat and various international agencies, as well as by some Chambers of Commerce, in order to obtain a synergistic and reciprocal exchange activity. The initiatives include a varied all-round offer, which ranges from numerous conferences dedicated to the most important and current issues related to the entire chain of green, to debates and industry meetings, to workshops of great interest. The possibility of acquiring Training Credits for the various professional categories participating is also offered. Particularly engaging events are also hosted here, organized in specific thematic areas, where original ideas and solutions are proposed and explored, interesting and innovative projects by experienced participants in various fields. The Milan Fair is one of the most active, known and appreciated exhibition areas in the world. Easily reachable through the large communication routes both on land and air, due to its location and the numerous services offered to the public, it attracts an incredible number of visitors, thus ensuring maximum expository visibility and a large turnover entity. Myplant & Garden occupies some exhibition pavilions, for an extension of more than forty thousand square meters, an exhibition area adapted to the needs of the participants and the standists who can offer their proposals in the best possible logistic conditions.